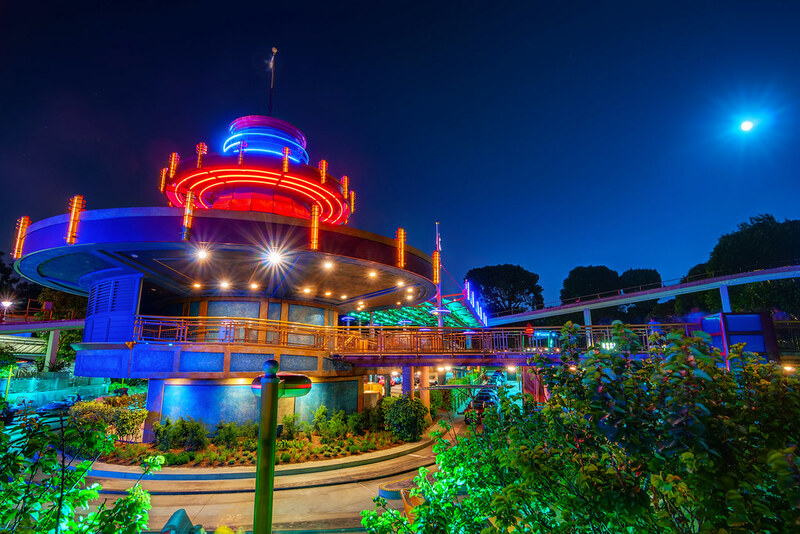 Autopia may not be one of my favorite attractions, but it can easily be one of the most photogenic. This entry was posted in Tomorrowland and tagged Autopia. Bookmark the permalink.